Not sure to go with standard brass or the shinier nickel plated cases? We’ll go over the pros and cons of each with regards to ammo and reloading. We went over the numerous advantages of brass cases, but the one large con of brass cases is that they tarnish, especially when repeatedly handled, stored in adverse conditions, or kept in leather holsters. What is Nickel Plated Brass? Nickel plated brass is just that…it is regular brass that covered by a thin layer of nickel through electroplating. Fun random fact, as of the end of 2013, it costs 9 cents to produce a US nickel coin which is 25% nickel and 75% copper. 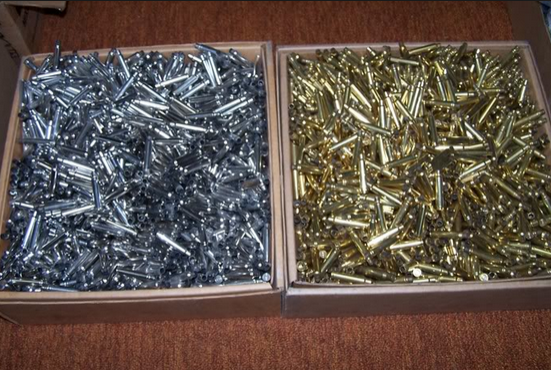 The advantages of nickel plated brass are numerous and we believe you can use all the things you can get in choosing defensive ammo. 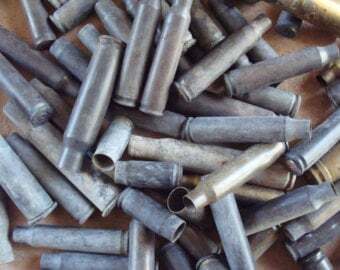 Nickel plated brass should be more corrosion resistant, offer slicker feeding, and designate your defensive rounds easier. And remember to always periodically test out your defensive rounds! The disadvantages of nickel are all centered around reloading. 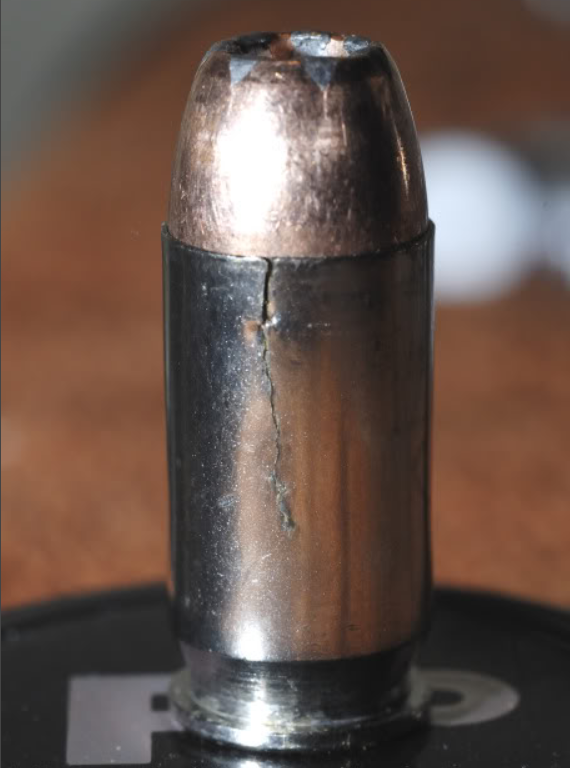 We have some nickel cases in our reloads and haven’t found the necks more brittle. But then again, we don’t reload more then 3-5 times before we lose the brass for good at competitions. 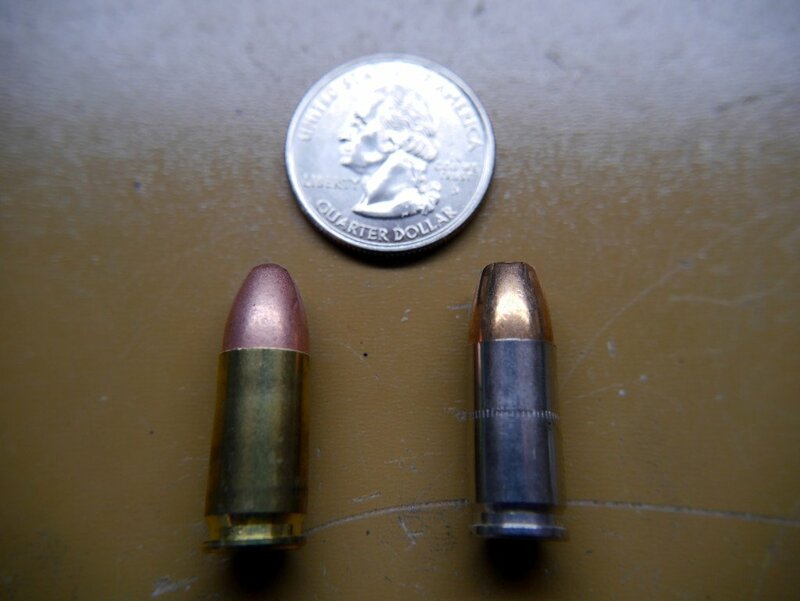 We find that regular yellow brass works fine for plinking and competing, but if you are reloading, just be sure to double-check the entire nickel case each time, clean out your dies, and check your length/crimps. Or, just get a new set of dies for nickel cases only. Your work is great sir,l hope for a lucrative exchange of knowledge. You forgot a big difference in reloading. If you wet tumble, and you mix brass and nickel, you can end up with discolored brass. This is especially so with missing a few aluminum or steel casings, which are liable to ruin the appearance of both the nickel and brass casings. Bottom line, use a magnet to find the steel casings, you can’t afford to miss a single one, and clean your nickel and brass separately. Do you know of any particular brass that is just better made for reloading? Or worse to reload? I have found that Federal primer pockets are often tighter which makes them harder to reload without swaging. I’ve found all manners of commercial 9mm to be fine for reloading, but I like PMC for 223 and do NOT like Wolf. .308 I like Winchester for a cheaper option through the AR-10 and for my precision rifle I like the good stuff…Lapua all the way. What did you say sorry I was hoping you’d stop talking long enough to know what your talking about. You love to hear yourself no doubt!